Kudos Social Recognition is an employee recognition system and a corporate social network. One key feature is its ability to link employee recognition to company core values. Linking these engages employees and aligns teams for a stronger connection to your company culture and values. Douglas goes on to explain that to him, core values need to be linked to specific behaviours. He offers an example: “customer service can be tied to how quickly employees respond to complaints or requests for information”. Simply put, employees are encouraged to thank and recognise their colleagues for behaviours and actions that support company core values. This is where we really begin to see the power of recognition aligned with core values. The Kudos Social Recognition platform goes a step further in defining core values for employees. 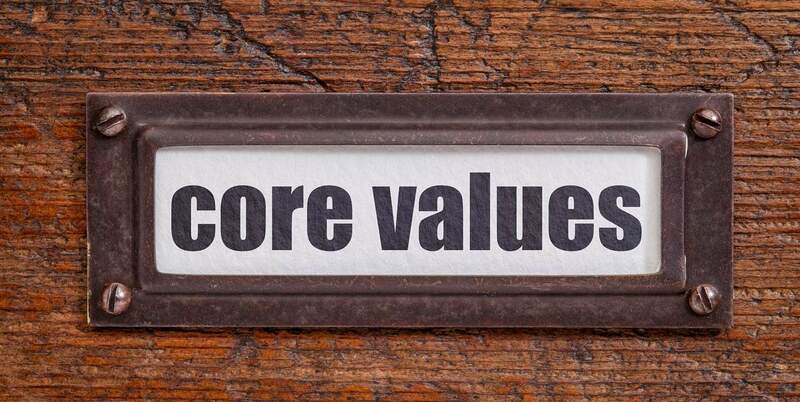 The ‘Value Libraries’ is a key component which allows you to include up to 15 qualities associated with your company core values. These traits, characteristics or behaviours are reinforced every time an employee sends a message of recognition. 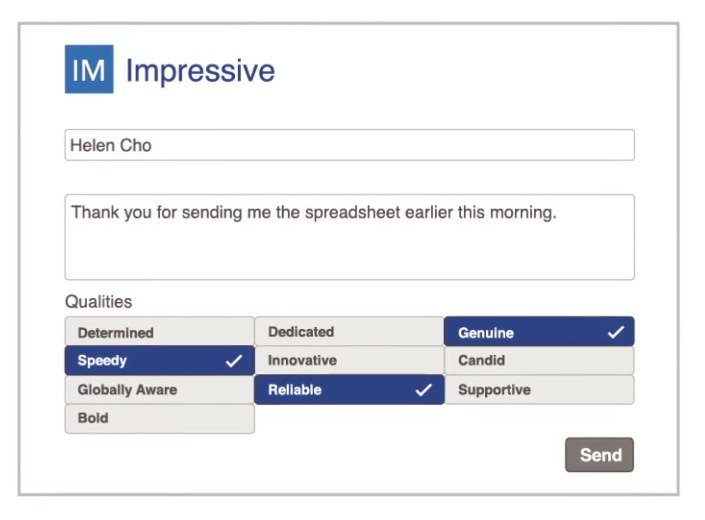 Example: an employee can select ‘Genuine’ as a quality when sending a Kudos message to a colleague. The ‘Genuine’ quality is associated with ‘Integrity’ in the ‘Value Libraries’ – which is one of the company’s core values. This feature is a great benefit as it allows employees to select commonly used attributes when recognising the actions and behaviours of colleagues. The core value statement is taken from the boardroom and integrated into the fabric of the company. This helps core values to become deeply ingrained in your company culture. In turn, it will guide employee behaviour and company decisions. Interested? Sign up for a free Kudos trial today!